Phoenix Models: one limited edition collectable, die-cast airliner model in a 1/400th scale of a Airbus A330-302 in the Finnair Airlines Current Color Scheme. Wirth Special �Marimekko� logo. Airframe Registration OH-LTO. This model is constructed of die-cast metal with some plastic parts. This product is available beginning in January, 2015. Phoenix Models: one limited edition collectable, die-cast metal airliner model in a 1/400th scale of a Boeing B787-9 Dreamliner in the Gulf Air Airlines NEW 2018 Delivery Colors Scheme. Airframe Registration A9C-FA. This model is constructed of die-cast metal with some plastic parts. This product is available beginning in May, 2018. Phoenix Models: one limited edition collectible, die cast airliner model, in a 1/400th scale of an Airbus A350-941 in the Iberia Airlines of Spain NEW Delivery Colors Scheme. Airframe Registration EC-MXV. The model is constructed of metal with some plastic parts. This product was released in August, 2018. Phoenix Models: one limited edition collectable, die-cast airliner model in a 1/400th scale of a Boeing B747-4H6 in the Iraqi Airways NEW Color Scheme. Airframe Registration YI-ASA. This model is constructed of die-cast metal with some plastic parts. This product is available beginning in August, 2015. Phoenix Models: one limited edition, collectible die cast airliner model in 1/400th scale of an Boeing B767-346/ER in the JAL - Japan Airlines Current Colors. Airframe Registration JA611J. The model is constructed of die-cast metal molded with some plastic parts. This product was released in August, 2011. 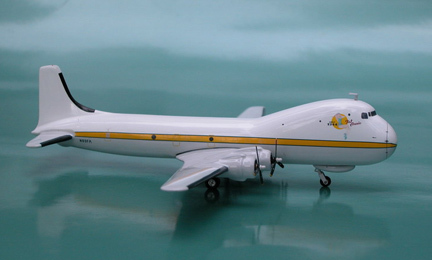 Phoenix Model: one limited edition, collectible die cast airliner model in 1/400 scale. All construction is made of metal, of an Boeing B767-346/ER in the JAL - Japan Airlines Current Colors. With / Tokyo 2016 Logo. Airframe Registration JA8364. This models is available as of November, 2008. Phoenix Models: one limited edition collectible, fully assembled, and highly detailed die cast airliner model, in a 1/400th scale of a Boeing B767-346/ER in the JAL - Japan Airlines Special 90th Years of Mickey Mouse Colors Scheme. Airframe Registration JA602J. The model is constructed of die-cast metal with some plastic parts. This is a collectable model, not suitable for children under the age of 14 years. This product was first released in January, 2019. Phoenix Models: one limited edition, collectible die-cast metal airliner model in 1/400th scale of an Boeing B777-246 in the JAL ? Japan Airlines Special ?Eco Jet Nature? Colors. Airframe Registration JA8984. This model is constructed of die-cast metal, molded with some plastic parts. This product was released in Released July, 2012. Phoenix Models: one limited edition, collectible die cast airliner model in 1/400 scale of the Boeing B777-346/ER in the JAL - Japan Airlines Special �Samurai Blue 2014� Color Scheme. Airframe Registrations JA740J. The model is constructed of die-cast metal with some plastic parts. This product was released in July, 2014. 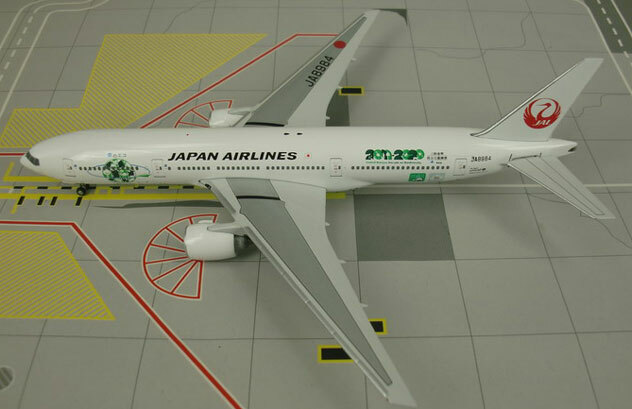 Phoenix Models: one limited edition collectible, fully assembled, and highly detailed die cast airliner model, in a 1/400th scale of a Boeing B787-8 Dreamliner in the JAL - Japan Airlines Special Spirit of Victory Colors Scheme. Airframe Registration JA841J. The model is constructed of die-cast metal with some plastic parts. This is a collectable model, not suitable for children under the age of 14 years. This product was first released in April, 2019. Phoenix Models: one limited edition collectible, die cast airliner model, in a 1/400th scale of a McDonell Douglas MD-11 in the JAL - Japan Airlines Old 1990’s J-Byrd Colors Scheme. Airframe Registration JA8586. The model is constructed of metal with some plastic parts. This product was released in December, 2005. 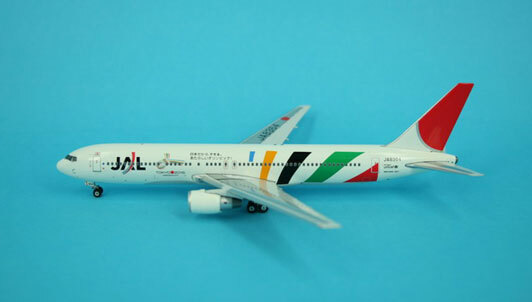 Phoenix Models: one limited edition collectible, fully assembled, and highly detailed die cast airliner model, in a 1/400th scale of an Airbus A330-203 in the KLM – Royal Dutch Airlines Current Mainline Colors Scheme. Airframe Registration PH-AOM. The model is constructed of die-cast metal with some plastic parts. This is a collectable model, not suitable for children under the age of 14 years. This product was first released in April, 2019. Phoenix Models: one limited edition collectable, die-cast metal airliner model in a 1/400th scale of a Boeing B747-406M in the KLM - Royal Dutch Airlines Current Colors Scheme. With titles Xing Ya and Wu Wen Pandas. Airframe Registration PH-BFT. This model is constructed of die-cast metal with some plastic parts. This product is available beginning in July 2018. Phoenix Models: one limited edition collectable, die-cast metal airliner model in a 1/400th scale of a Boeing B747-406M in the KLM - Royal Dutch Airlines Current Colors Scheme. With titles City of Shanghai. Airframe Registration PH-BFW. This model is constructed of die-cast metal with some plastic parts. This product is available beginning in July 2018. Phoenix Models: one limited edition collectible, fully assembled, and highly detailed die cast airliner model, in a 1/400th scale of a Boeing B777-3B5/ER in the Korean Air Airlines 50th Years Anniverssary Colors Scheme. Airframe Registration HL8008. The model is constructed of die-cast metal with some plastic parts. This is a collectable model, not suitable for children under the age of 14 years. This product was first released in April, 2019. Phoenix Models: one limited edition collectible, die cast airliner model, in a 1/400th scale of a Boeing B787-9 Dreamliner in the Korean Air Airlines Current Mainline Colors Scheme. Airframe Registration HL-7206. The model is constructed of metal with some plastic parts. This product was released in December, 2018. Phoenix Models: one limited edition collectible, fully assembled, and highly detailed die cast airliner model, in a 1/400th scale of a Boeing B777-32W/ER in the LATAM Airlines Current Colors Scheme. Airframe Registration PT-MUI. The model is constructed of die-cast metal with some plastic parts. This is a collectable model, not suitable for children under the age of 14 years. This product was first released in January, 2019.